SNAG is seeking nominations for its 2017 Lifetime Achievement Award. 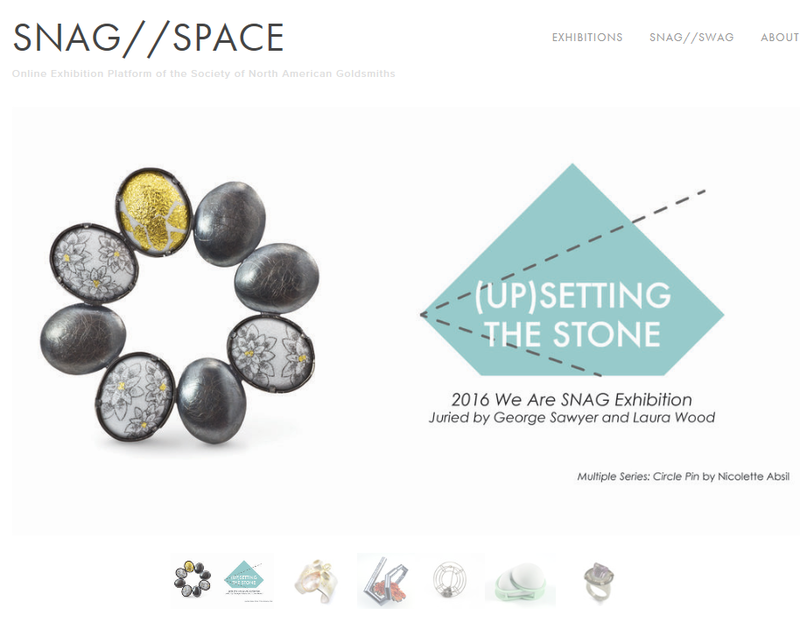 The recipient will be honored at SNAG’s ‘NEXUS’ conference in New Orleans in May 2017. Any member of SNAG may nominate someone for the Lifetime Achievement Award. The nominees do not have to be SNAG members. Deadline for nominations is January 13, 2017. 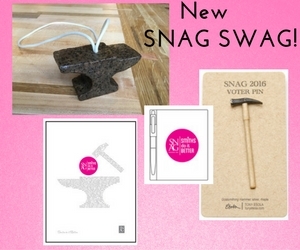 This holiday season SNAG is releasing some SNAG SWAG to help raise funds. Are you shopping for your friends or family (or yourself)? Check out our fun merchandise! We have notepads, posters, pins, notecards, and anvil soap! Buy some unique gifts for the holidays and support your favorite organization.